Graduation brings many mixed emotions along with the cost! 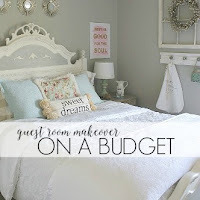 Make it extra special with these DIY projects to capture those memories and save money too! If you have been through the graduation process, you'll know how expensive it can be. From pictures to announcements, class ring, cap and gown to a big grad party...it adds up! My second child is graduating this spring, and I am excited because I've found ways to DIY your child's grad and save money! Read on for more ideas. Now, I haven't had to plan and execute a girl's graduation yet, and I've been blessed that my boys have been very low-key and haven't asked for much. With that said, I believe the following ideas on how to execute an affordable graduation will work for either guys or girls. Maybe the biggest expense is the cost of your child's graduation pictures. Some of the bigger companies charge up to $400-$500 for a package! Some of you can afford that, and don't even blink an eye. But for those of us on a tight budget, it's way too much! Thankfully, there are ways to save money on these special pictures, without sacrificing the importance of the special occasion! Have a friend take pictures - someone who loves photography and owns a good camera and tripod. Trade services with them! 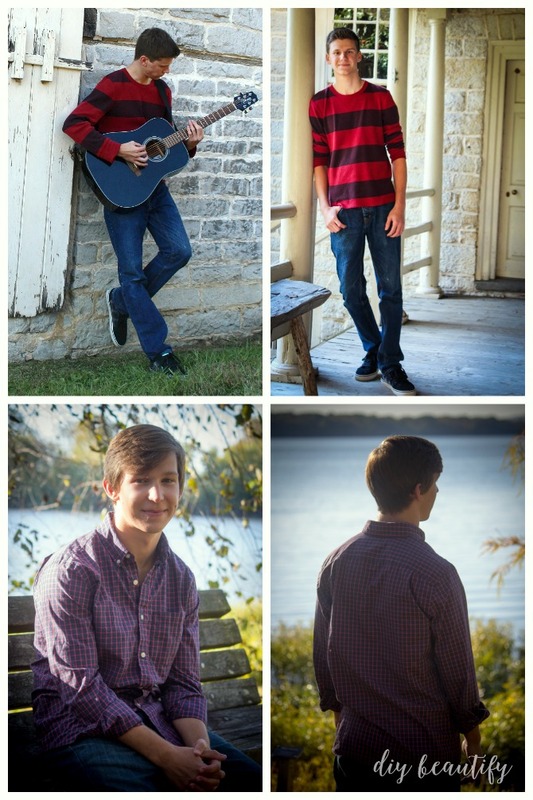 For both my son's graduation photos, I went the amateur photographer route. The gal who took their pictures is fabulous and very affordable. She delivered both times with amazing pictures like these. I have all the images that she took, and the creative license to do what I want with them. Don't forget to bring your own props and change(s) of clothes to your sitting. My oldest son wanted his guitar in many of his photos as he is an avid player; my younger son didn't want anything too fussy...which was fine with this mama! For girls, consider both casual poses as well as dressy photos in her prom dress, with props like balloons, a favorite pet, anything that she loves and will make the memory extra special. Think about the time of year if photos will be outdoors. We picked fall when the trees were a riot of color...remember to think ahead and plan wisely! This is one area where you can really save. Consider making your own graduation announcements using photo editing software such as PicMonkey. 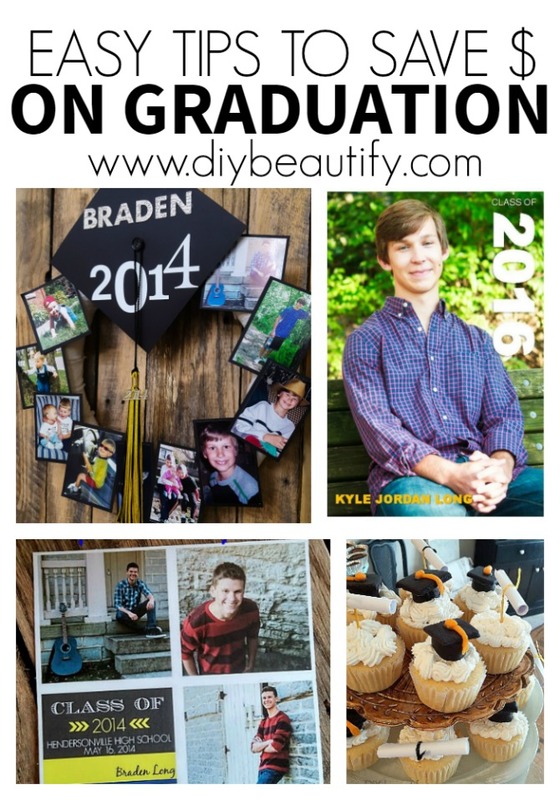 I made these multiple-photo announcements for my oldest son's graduation in 2014 and share the tutorial for creating DIY graduation announcements here. Square announcements were really big at the time, so that's what I made. I found matching square envelopes here. Tip: buy your envelopes first and then create the announcement so you can perfectly customize the size. You don't want any surprises when you go to mail them and they won't fit in the envelopes! This year, I did something a little different. 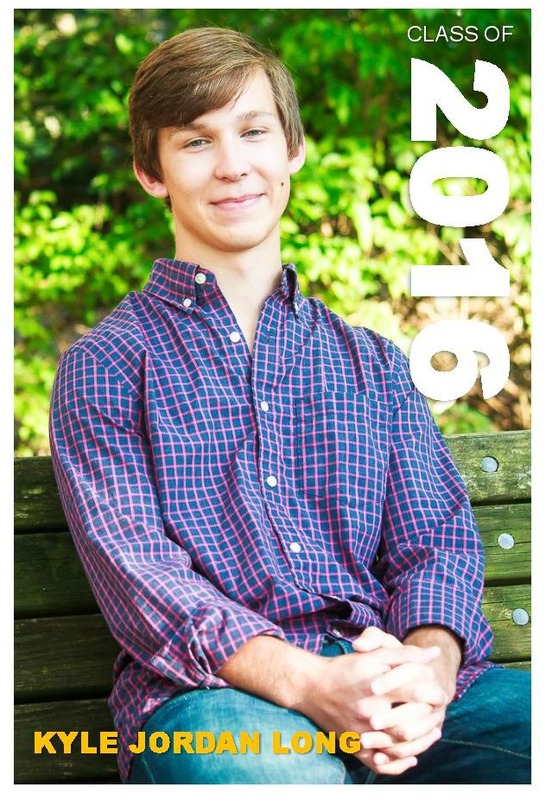 I used Microsoft Publisher to create the graduation announcements for my second son. The benefit is that I can come back in and make changes any time. With PicMonkey, you must complete the project in one sitting. Once you save it, you cannot make changes. I opted to go with one large image, and to add simple text right on top of the image. Simple suits my son's personality. The back of the card will have the grad party details as well as a space to write the recipients name and address and add a stamp, so this will go in the mail as a postcard, with no envelope necessary. Cha-Ching...more savings in my pocket! These two ways of creating your own graduation announcements are both affordable, easy, customizable and will save you a lot of money. I'm sure there are many other photo editing and publishing programs that will give you similar results. Experiment with what you already own before you go out and buy a new program! Simple is best! Remember, this is not a wedding reception, it's a graduation party...that will last for about 2 hours! YES, you want it to be special, but you don't need to overburden yourself and get stressed out! Instead of having food catered, plan ahead and do it yourself. You can put on a wonderful spread by purchasing frozen finger foods from big box stores like Sams Club as well as easy hors d'oeuvres. The benefit is you can buy ahead and simply heat up. A simple spread is better than something overly complicated! Have a friend help to ease the workload. While neither of my kids enjoys cake, I served cupcakes because it's nice for guests and it helps to enhance the graduation theme. 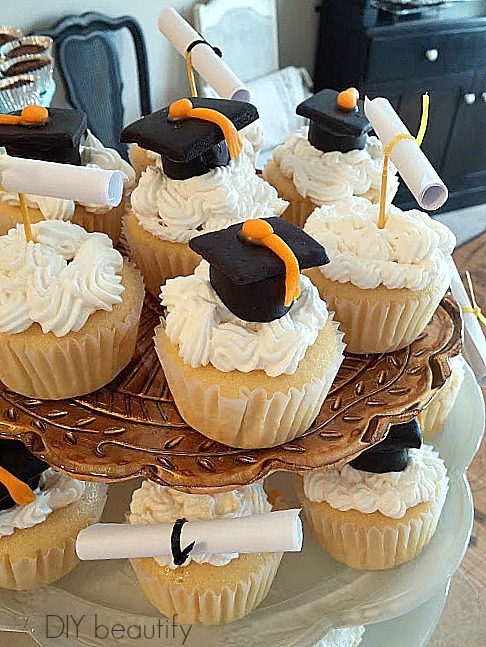 If you want to go above and beyond, consider making your own graduation-themed fondant cupcake toppers that match the colors of your grad's school! In addition to the cupcakes or cake, I recommend serving a dessert that your graduate enjoys...this year at my home, it will probably be pie because it's my graduate's favorite dessert! Decorating for a graduation party can be simple too and there are a multitude of ways to save money. 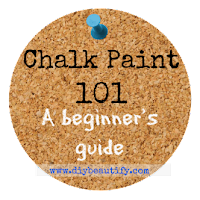 Chalkboards are fun and easy. You can write a quote, draw a picture, have guests write a special message to the grad, whatever you like. I love this quote by Benjamin Franklin. 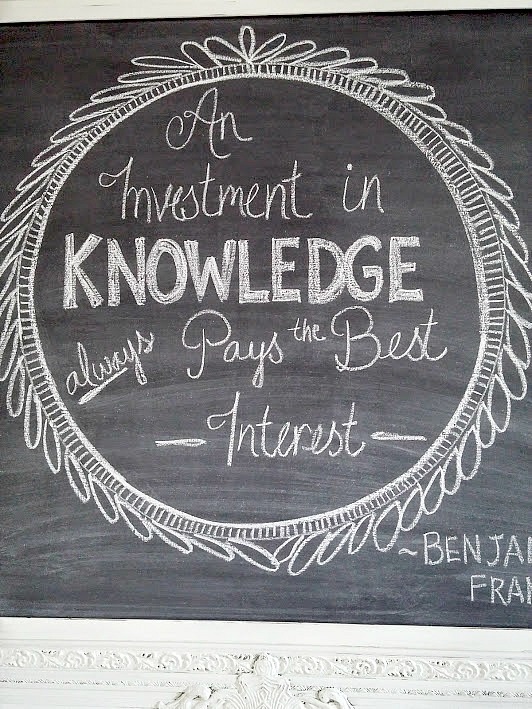 You can find out more about this chalkboard quote and some simple graduation party planning here. It's all about the grad and their grad party is a fun way to brag on them and show how cute they were when they were little! One of my best-loved projects has been my graduation memory wreath. 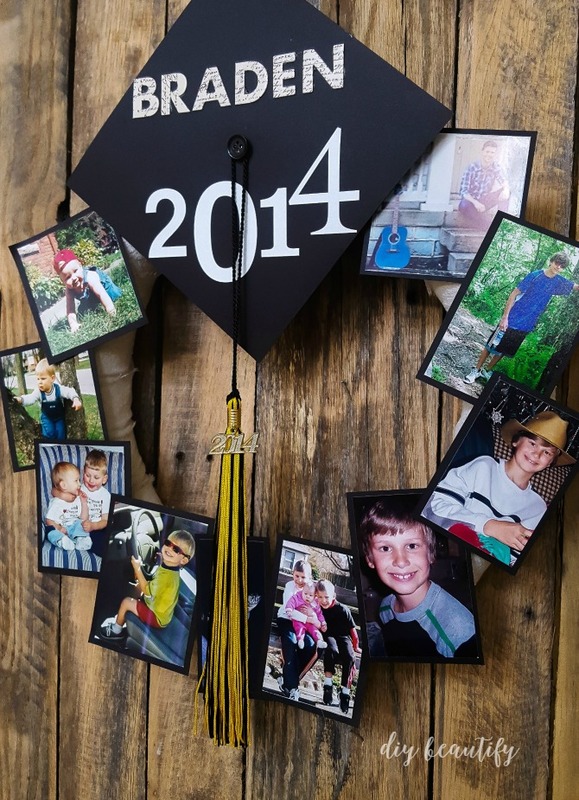 It's an updated version of the photo board, and uses your child's own tassel! 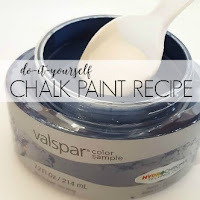 Plus, it's so easy to make and requires no special materials. 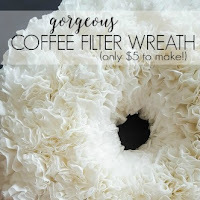 In fact, I re-purposed a pool noodle for my wreath base! 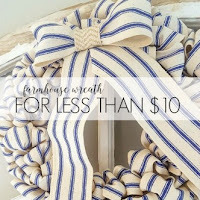 You can see a neutral version of this wreath here. Another idea that will cost you less than $15 is to have an engineer's print made of one of your child's graduation pictures. 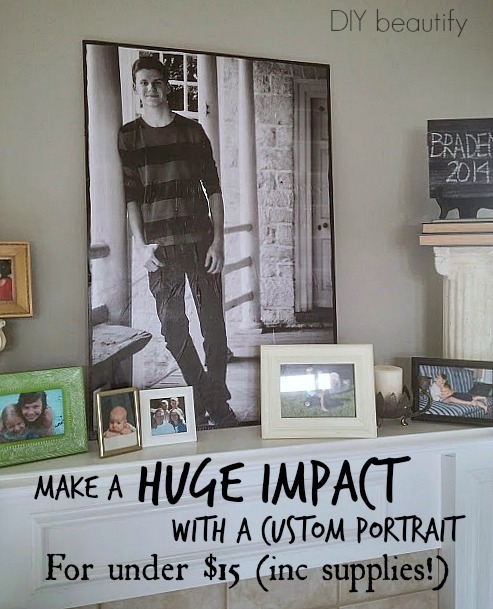 You can easily Mod Podge it onto a piece of wood for a large, one-of-a-kind DIY graduation portrait that will take center stage during your graduation party. 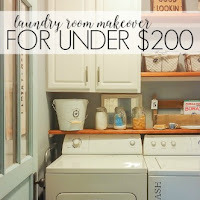 It's an inexpensive way to make a big impact! 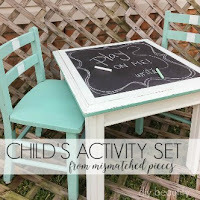 If you are looking for another way to showcase your child through the years, consider spray painting photo mats with chalkboard spray paint, and writing their age in chalk. You can easily hang these wherever you'd like because they're lightweight without the frame. As you can see below, I hung three favorite pictures from a pallet that I propped in front of my fireplace. 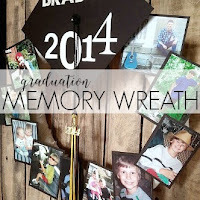 It's a fun and inexpensive way to highlight your graduation and how much they've grown through the years. Plus, everyone likes to see how cute they were as babies and toddlers! I'm one of those moms who likes to create memories and capture them...both with photos as well as personal mementos. I created a Graduation Tree of Wisdom by simply adding some branches into an urn. 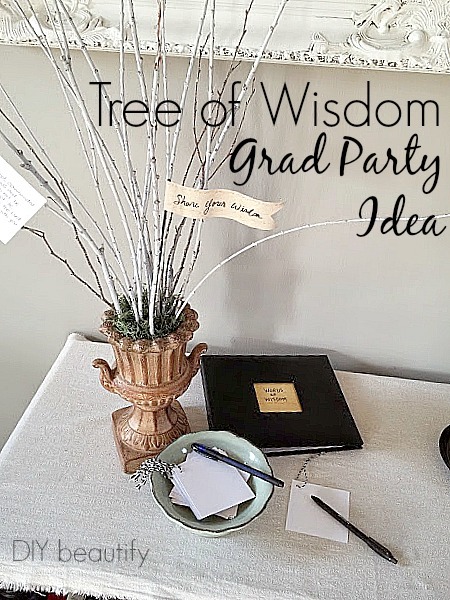 There were pens and small pieces of paper for the guests to write a word of wisdom or piece of advice to the graduate and then hang it on the branches. After the party, I put all the papers into a small memory album for my son. What ways can you think of to make your child's graduation more than just a fun party? If you have more than one child graduating from the same school, buy one cap/gown set and reuse it. You can purchase tassels and graduation charms on Ebay for much less than you'd pay through the school's contact. Just keep in mind that boys and girls often have different colored gowns so this may not work for you. If you're handy with a sewing machine, you can hem the grad gown yourself. Enlist the help of friends who have mad skills (a friend who owns a bakery, a friend who's a photographer, someone who loves to decorate, etc.). Trade services with them. Have the graduation party in your own home or backyard rather than renting a facility. The money you save can be used to enhance the theme with decorations. I hope these DIY graduation ideas and tips for saving money on your child's graduation are helpful. If you have any additional ideas, I'd love to know. Just reply in the comments below. Your tips are really helpful. It's important to be practical and wise these days. Thanks Heart, I agree...if you're not careful, it's easy to get in over your head with graduation expenses! These are great tips! I would love for you to share this at the Friday Favorites link party going on now.